Seiko’s latest, under the Credor prestige label, and debuting at Basel, will be this chronograph. 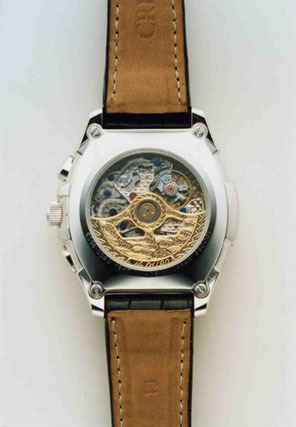 It comes in an 18kt white gold case, with dimensions of 38.6mm X 46mm X 14.4mm. 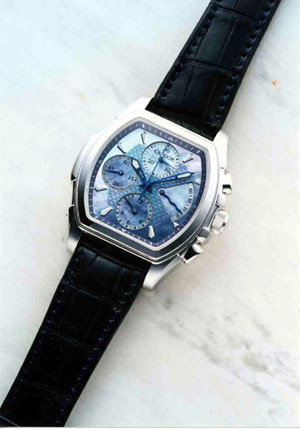 The dial is blue mother-of-pearl. The movement is in-house Seiko.